Recently, I took part in a county-wide speech therapy round-table discussion about caseload trends and therapy approaches. 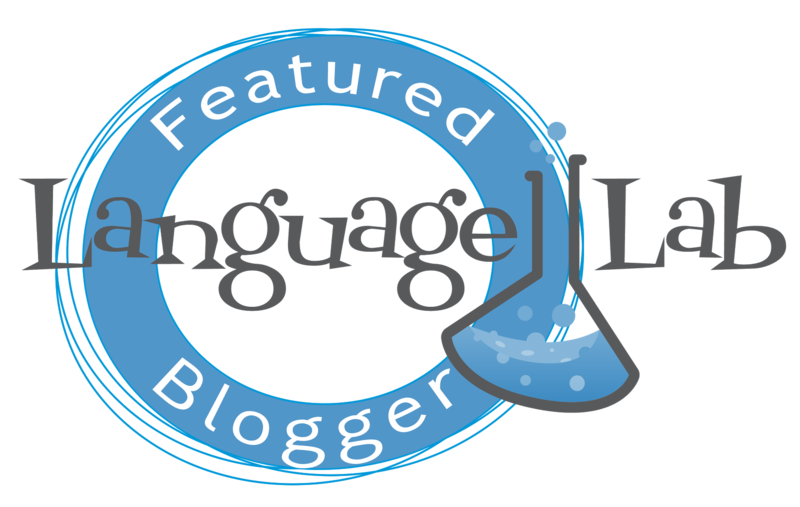 If you've ever read any of my previous blogs, you might have noticed that I'm a big supporter of push-in speech therapy. Obviously, you need to consider each student and the severity and type of speech disorder before you make this decision. I will tell you from experience, though, that by doing push-in speech therapy, you eliminate the walk between your therapy room (closet) and the classroom. When I do push-in therapy, it is true collaboration with the classroom teacher and staff. We work on skill building within the curriculum. Plus, by going in the classroom, you help a lot of other students who need extra help. I've noticed from other SLPs that they've felt some push back from the teachers, but I can tell you that I have not yet met a teacher who hasn't welcomed (and thanked) me for coming into the classroom. One of the purposes of my blog is to document and share my ideas as I move along in my career. This is a push-in activity that works well and keeps the students engaged while working on WH- questions. Phonemic Awareness Warm-up Video/Song (depending on the age of the students). Play WH-Bingo (week 1). Take turns calling on different students to answer the questions. Prompt them with the type of answer that is expected. For example, you might say, "What thing do you wear on your head?" for What? questions. WH- Blurt! (week 2). I've mentioned Blurt! as being one of my favorite speech therapy games in a previous post. It's great because it's competitive and there are tons of opportunities for every student. 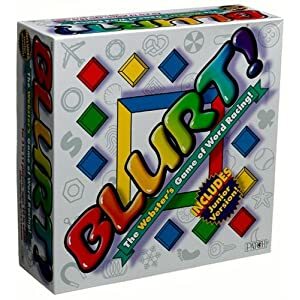 With Blurt, you put two chairs in the front of the room and ask the two contestants the question. The first one to answer gets the point. I'll even match up two AAC users against each other (and sometimes AAC user vs. non-AAC user). 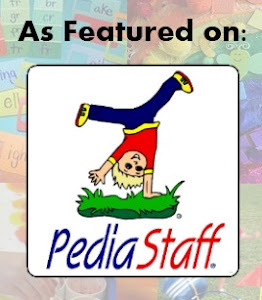 What are your favorite push-in speech therapy games or activities?